Have you ever wondered how your neurons respond to hot and cold temperatures? Exposing a cockroach leg's neurons to these environments will act as a perfect model. In this experiment you will learn about ion channels and see how the spike firing patterns of neurons changes with temperature. 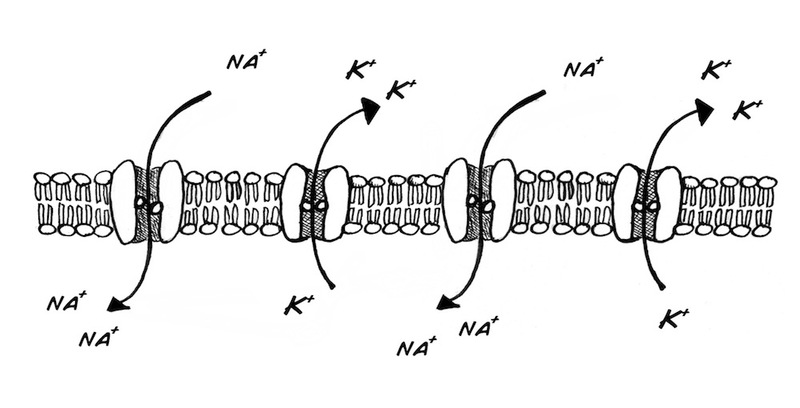 The delicate dance of the sodium & potassium ion channels is what causes the change in electrical activity known as the "spike." Building and maintaining these pumps requires energy (produced from the food creatures eat) and the right temperature. If the temperature is too low, the channels will not open, and electrical pulses cannot travel down the nerve. 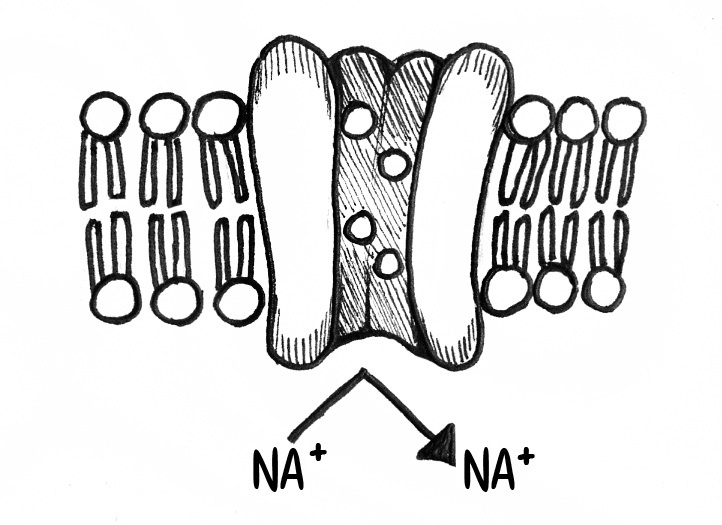 If the temperature is too high, the ion channels and nerve membranes come apart. At a certain temperature the Spikes should go away. 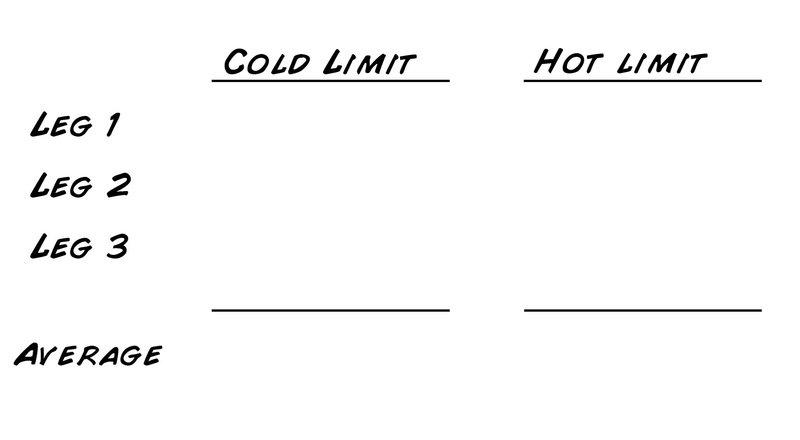 Open the freezer and record the temperature from the thermometer. Once you take the SpikerBox out of the freezer, how long does it take for the spikes to come back? 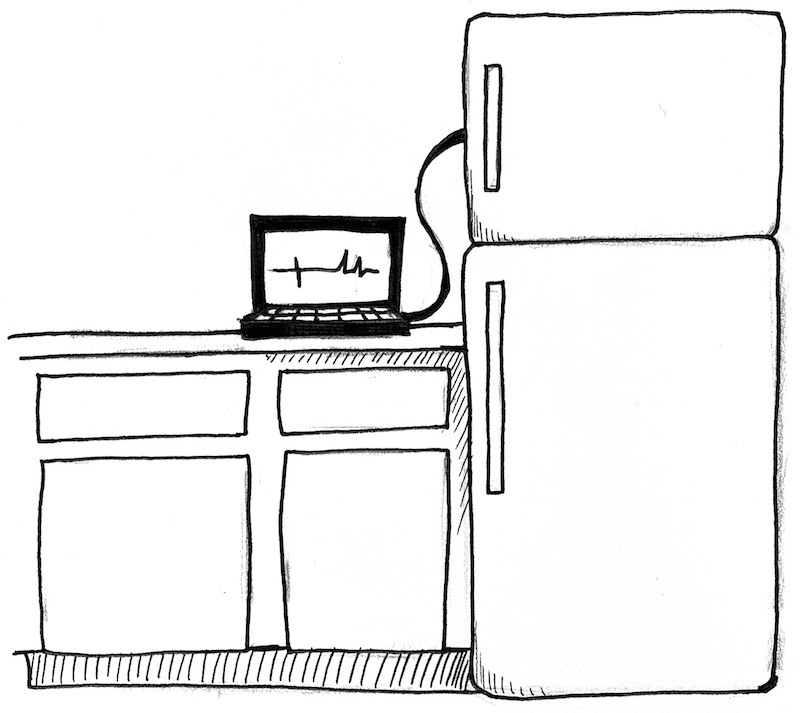 Note: depending on your freezer model, you may find a lot of electrical noise occurring when you put the SpikerBox in it. You can use a Faraday cage, but if you live in cold land like Michigan, you can simply take your SpikerBox outside in deep winter. Otherwise, if you have access to dry ice (solid carbon dioxide, usually available at ice cream stores), you can put dry ice and the SpikerBox in a cooler. This method is noise-free as it does not use electricity! We will not reveal the temperature at which spikes go away, as that is for you to find out, but we will give you a hint: normal ice, which is typically 31-33 degrees Fahrenheit, is not cold enough. If you use water ice instead of dry ice in your cooler, your spikes will not go away. 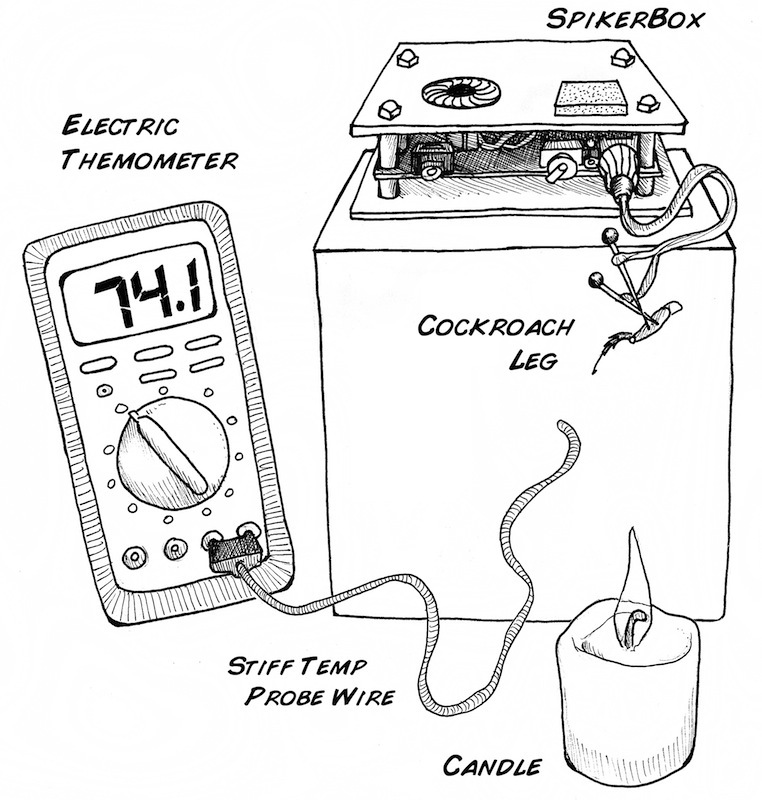 Place the SpikerBox on top of the box, and have the electrode with the cockroach leg attached hanging out "in space" 5 to 6 inches over the top of the candle. Position the wire of your digital thermometer such that you can measure the precise temperature where the leg is. Now, to quote hero Alan Shephard, "light this candle!" As the temperature slowly rises, you should hear the neurons responding, and at a certain temperature, you will hear a very low "scream" of spikes as all the neurons discharge. Record the temperature at which this happens, and exhaust the candle. When the leg gets back to room temperature, test to see if the spikes come back. Try this hot/cold experiment with a few legs. As you know, different insects have different tolerances to heat and cold. Because of environmental influences, each animal has properties unique to its nervous system. Perhaps you should try this experiment with a variety of different legs of different species.